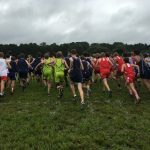 Cross Country will begin practice on July 31st – 7:00pm. 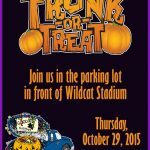 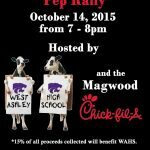 Meeting place is Wildcat Stadium. 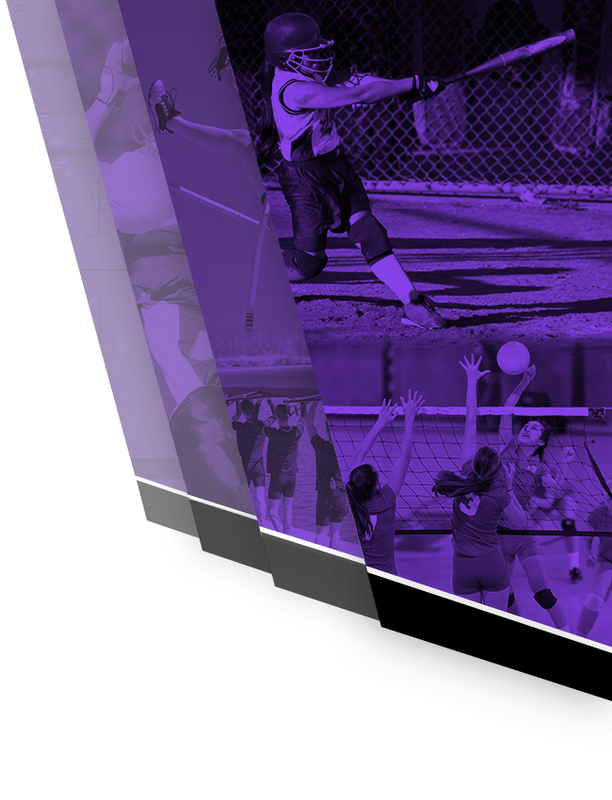 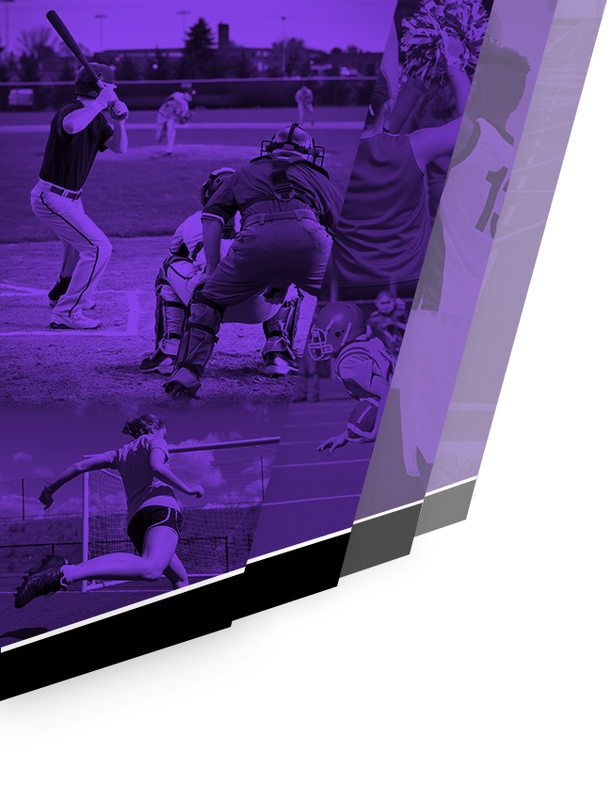 Athletes must have completed physical uploaded on PlanetHS before they can start practicing. 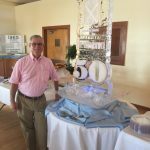 The St. Andrew’s High School Class of 1965 held their 50th reunion recently and here are some photos. 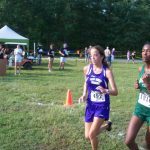 Thank you to Mr. Jeff Lapin for the photos. 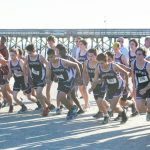 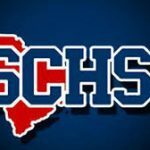 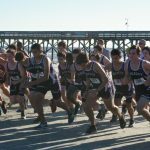 The West Ashley Wildcat boys and girls cross country teams competed in the Charleston County School District cross country meet at Isle of Palms. 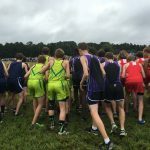 The boys finished 5th out of ten schools while the lady wildcats finished 4th out of nine schools.